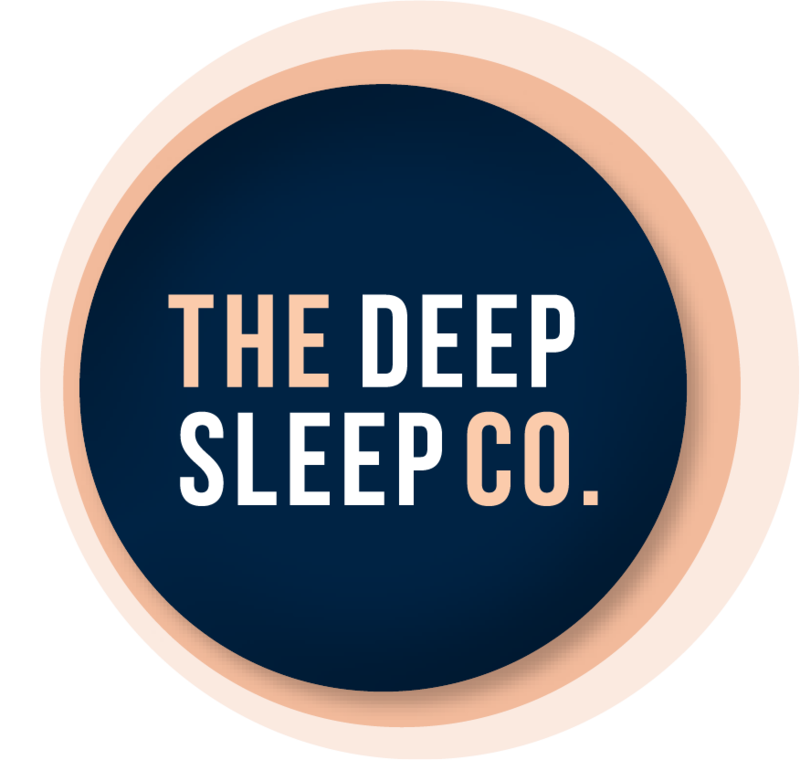 SleepPhones® Pajamas for Your Ears - The Deep Sleep Co.
SleepPhones® are the world's most comfortable headphones for sleeping. The luxuriously soft headband contains thin removable speakers to play any type of music, audiobooks, meditation, white noise, or talk radio. It plugs into any audio device with the standard 3.5mm (1/8 inch) headphone jack. Regular headphones and ear buds are simply not comfortable to wear all night long. SleepPhones® are fully padded with nothing sticking into the ears and are comfortable even for side sleepers. Lightweight, washable, hypoallergenic, and RoHS/CE compliant with the highest standards for electronics and batteries, SleepPhones® come with a 1 year manufacturer's warranty and satisfaction guarantee. More than 9 out of 10 customers would recommend SleepPhones to a friend. AcousticSheep LLC started manufacturing SleepPhones®, pajamas for your ears in 2007. The CEO Wei-Shin Lai, MD was having trouble sleeping, and her husband suggested that she listen to some relaxing music. But there were no comfortable headphones for sleeping on the market! So she sewed a headband and her husband Jason Wolfe (Chief Technology Officer) soldered some speakers to put inside. It worked so well that they decided to patent their invention and sell SleepPhones online. Customer feedback was so phenomenal that Dr. Lai decided she could help more people with their health issues (poor sleep) by running the company. SleepPhones are unique, soft, comfortable headphones designed for use in bed to help with insomnia and second-hand snoring. In 2010, AcousticSheep LLC developed RunPhones® by popular customer request. RunPhones wick away sweat and don't fall out like ear buds. Both SleepPhones and RunPhones contain removable thin padded speakers within a stretchy headband. Customers love AcousticSheep products, and sales have grown tremendously. More than 100,000 units were sold in 2014 and that number expects to grow in '15. Dr. Oz loves SleepPhones and had them on his show 3 times so far. Press hits include CNN, Parade magazine, Better Homes & Gardens, Prevention Magazine, The Today Show, and many other news and magazine outlets. SleepPhones have been sold to over 50 countries on all 7 continents. Please note that prices on the SleepPhones website are in USD.